Blackened deathcore group Lorna Shore have been gaining a lot of momentum since their debut 2015 album Psalms, establishing themselves as a top act within the genre. 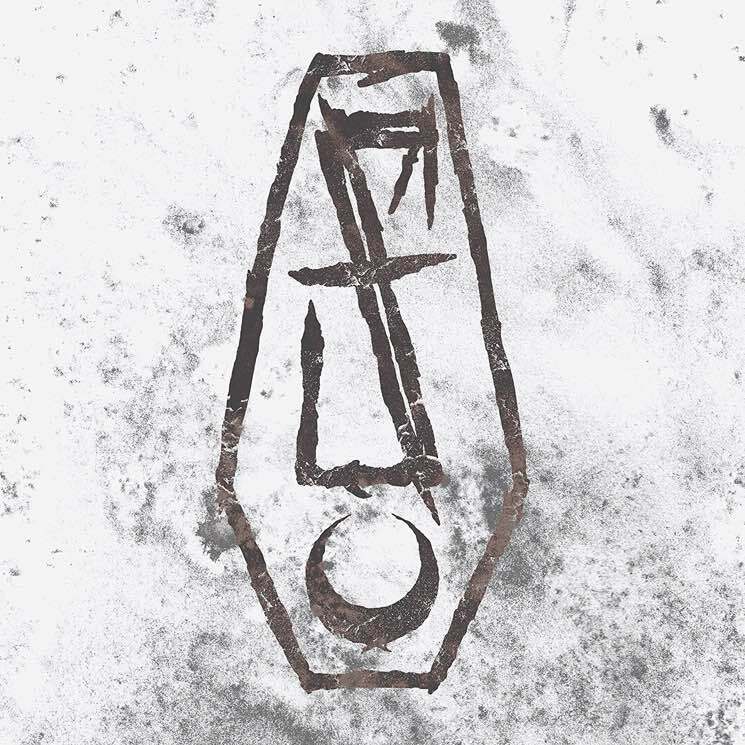 On their sophomore release, Flesh Coffin, they progress far beyond their previous work, even if they still fall victim to formulaic deathcore elements. Album opener "Offering of Fire" begins with a very ominous buildup that leads into a barrage of blastbeats, gurgling shrieks and rapid-fire guitar riffs, with a few breakdowns scattered throughout, but the song suffers by its end from dragging on too long and sounding somewhat uninspired; it's an ongoing issue throughout the record. Despite staying close to typical deathcore components, Lorna Shore incorporate a unique symphonic aspect to their sound that's more than welcome in a genre that has become diluted in recent years. Songs such as "Denounce the Light" and "Black Hollow" build themselves on the tension created by the more melodic, orchestral side of the band, highlighting the progression they've made since their beginnings.